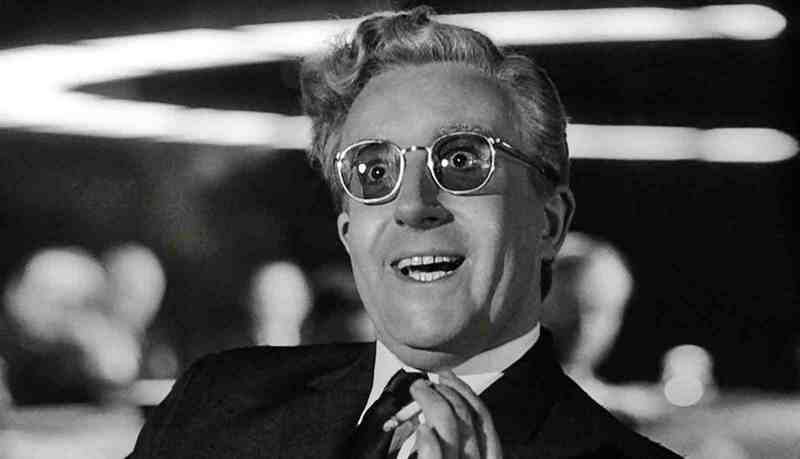 Today's commissioned podcast is one for the pantheon, Stanley Kubrick's 1964 masterpiece of satire, Dr. Strangelove. Kubrick set out to make a nuclear thriller, but instead decided to lean heavily into the existential absurdism that was and still is the world's nuclear weapon deterrent, mutual assured destruction. Hey, it's worked for sixty years, let's keep the streak going! Special thanks to our committee of commissioners, "Breaking Bad Fest" Jennie, Gulleen, Manoj, Flash Gordon, Anthony, leaplizard, hiroprotagonist2002, tingudu, Don M, Zack Z, Sean R, and Alex K for making this happen. We loved revisiting this film and it's as funny and relevant today as it was back in '64. Enjoy! We are currently taking a hiatus on new commissioned podcasts. When we get caught up on our backlog, we'll look into starting the queue back up. Thanks for understanding!